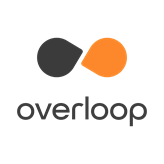 We're looking for an engineer with Python, MySQL and Kafka experience to join Overloop. We are a close-knit small team, committed to quality code, processes that work, honesty, and seeing things through to completion. 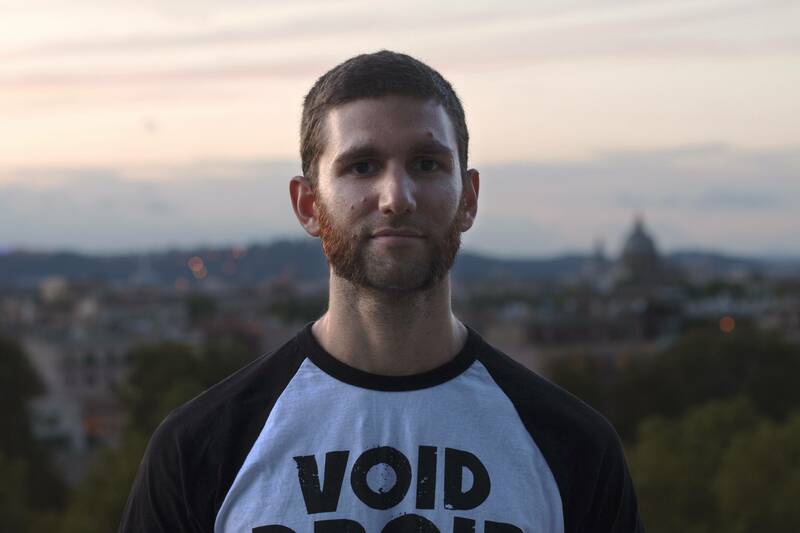 A typical working day will involve a 20 minute catch up call to kick off the day, reviewing screen mock-ups and/or bug reports, coding, discussing over Slack and Google Hangout, creating a github PR, getting the PR reviewed and seeing your code get to production to make a difference for our clients.